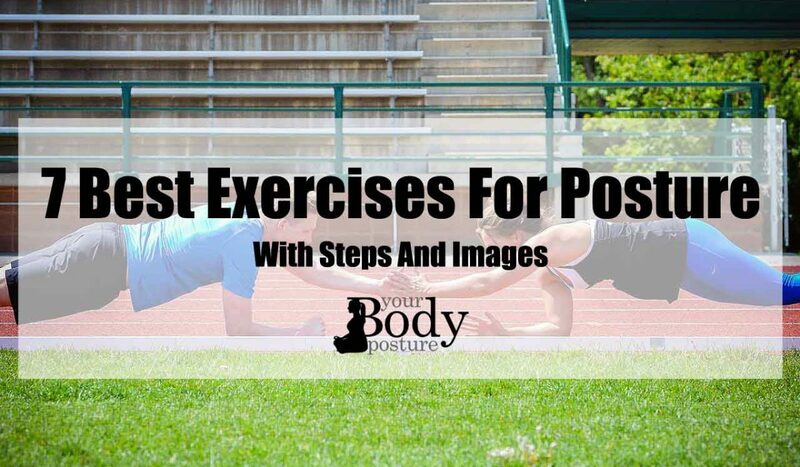 Do you want to know how to wear a posture corrector? For you to restore your body’s proper posture, consider purchasing the best posture corrector or brace model. That’s because they’re designed to align your spine naturally. 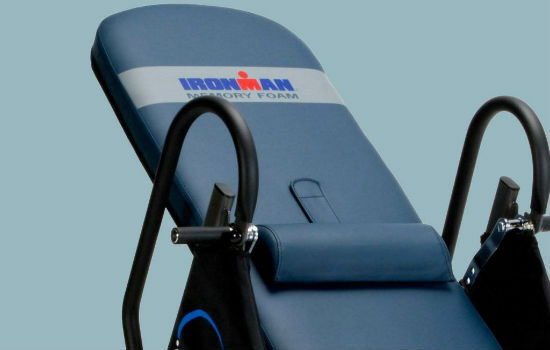 Another function of these garments is that they re-train your muscles to stand, sit and lie correctly. However, bear in mind that posture correctors aren’t substitutes for other medical treatments or therapy. 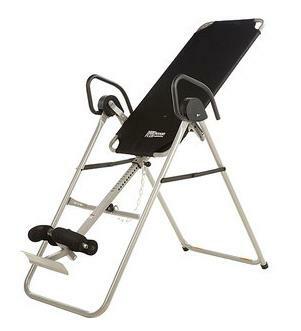 They only help you to relieve some of the pressure on your upper back area, shoulders, and neck. 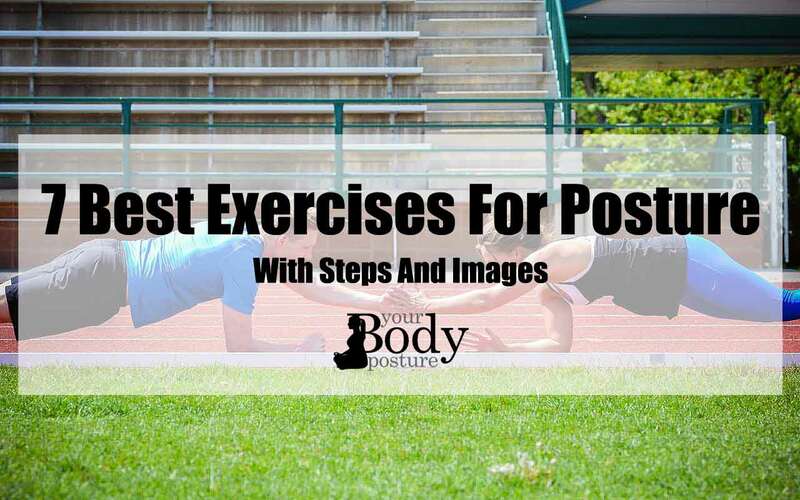 Through consistent usage, you can use them, to align your spine. 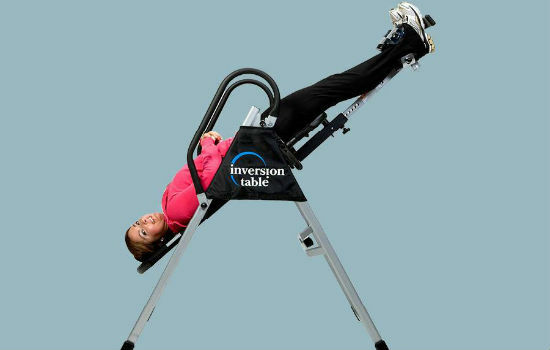 They prevent injuries from getting worse and train your body to sit comfortably and automatically. The result is that you improve your overall confidence and appearance. 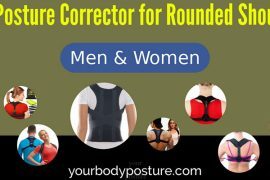 This post gives you 5 tips on how to wear a posture corrector and what to consider when buying one. One important factor to know when learning how to wear posture corrector is ensuring you’re comfortable when wearing them. That’s because some of these devices can be worn for an entire day while other models are ideal for a few hours of use. Ensure that comfort is your top priority. If it’s uncomfortable, then it’s of no use and you should consider buying other models. High-quality products last longer and are comfortable. 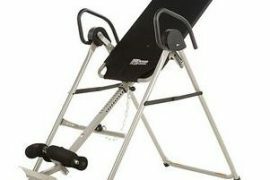 Consider the quality of the support material and how well the manufacturer constructed it. Depending on your budget, consider buying high-quality posture correctors. 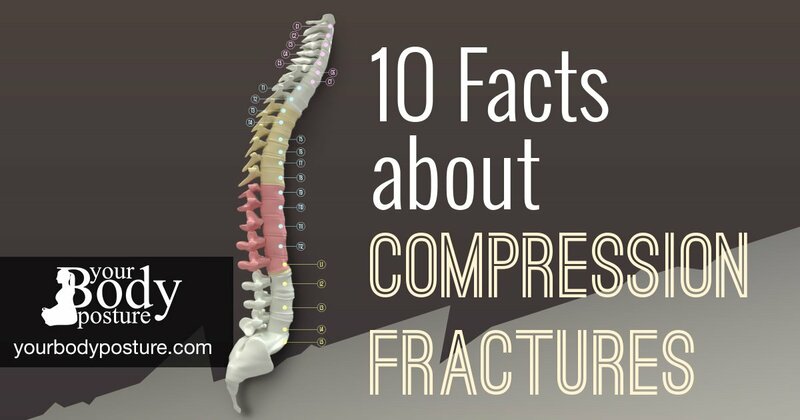 The reason is that you’re going to protect your spine, which is a critical area of your body. Remember that if you choose low-quality ones, you may end up buying a replacement within a few days. Consider the style of the posture corrector, since this will affect how you wear it. The reason is that some models are discrete, which enables you to wear them under your clothes without detection. Some models are sold or marketed as unisex, which means that both men and women can use them. The downside of the unisex models is that most men will opt to buy other models. Make sure you consider how the product will be cleaned. That’s because it will affect how you will wear it. Bear in mind that some models are machine washable while others should only be dry cleaned or hand washed. Look for those that are adjustable. The reason is that we all have different body styles. Keep in mind that this aspect will directly affect how to wear a posture corrector. Choose the right size for yourself. It ensures that you don’t feel uncomfortable while wearing them. Consider those that come with padded straps because they offer an extra comfort when wearing for extended periods. When buying them, make sure you read the online reviews. This enables you to know how previous buyers rated them. Make sure you look at their features in detail, the pros and cons, and the final verdict of these reviews. Compare prices when buying them. The reason is that some models are expensive, while others cost less. Depending on your needs, you should be able to choose the one that suits your needs. 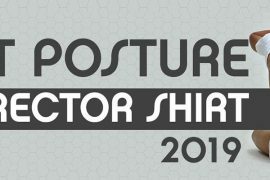 Make sure you know about the latest features on posture correctors. That’s because technology has led to manufacturers to come with new innovative designs. Consult your doctor or physiotherapist if you’re considering buying these medical devices. 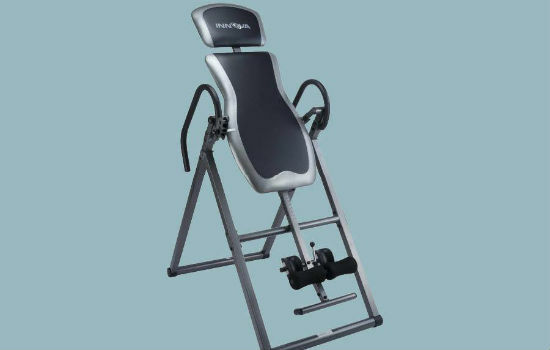 That will enable you to choose the best products that suit your health and posture needs. Do not just purchase the first posture brace you encounter online or at your local stores. You need to first understand your needs and budget estimates for the best results. If you’re buying one for your child, make sure that you try it before buying. This ensures that you purchase a model that’s comfortable for your kid. 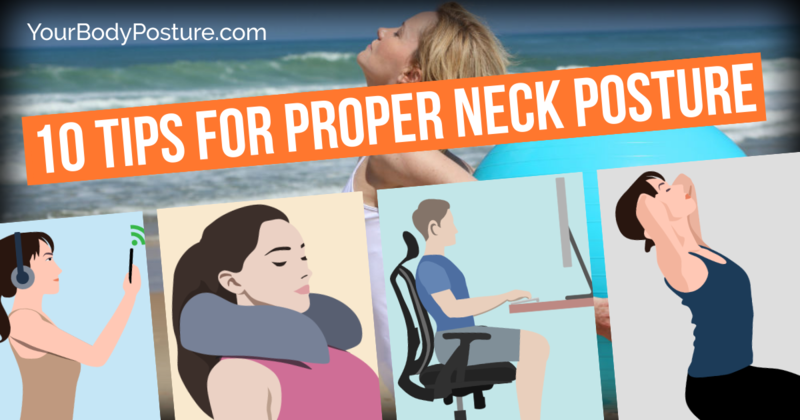 The above informative article on how to wear a posture corrector should make it easier for you to buy one. 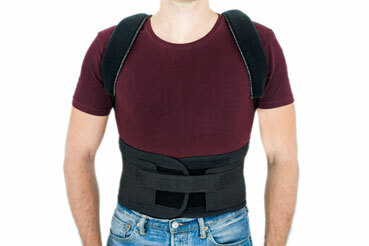 Your chest size right below your arms is also an important factor to consider when choosing the best posture braces. Remember that the model you choose will directly affect how you wear it. You should also check the warranty status since some manufacturers allow you to return your order if you aren’t satisfied.